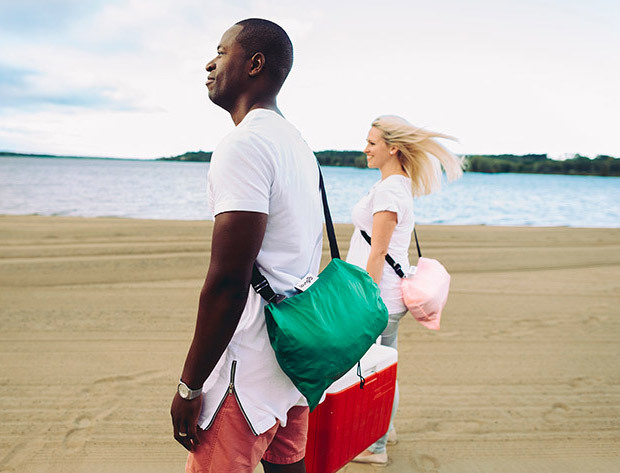 Next time you head out to the beach or a festival, kick back like you’re in your living room. 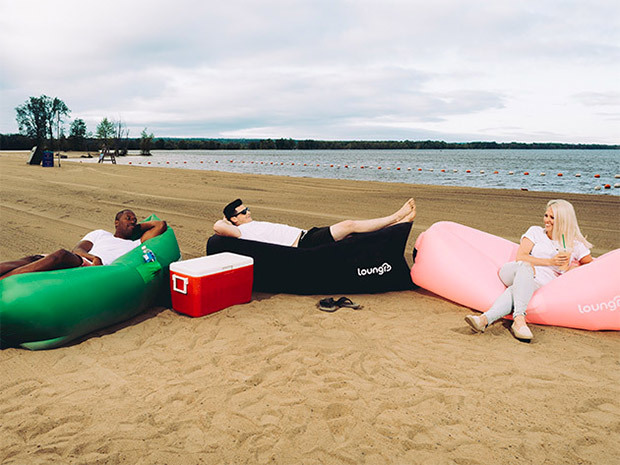 This cushy inflatable chair is small enough to carry anywhere, and inflates in seconds by scooping up air – no pump or heavy breathing required. Save 22% in The Awesomer Shop.